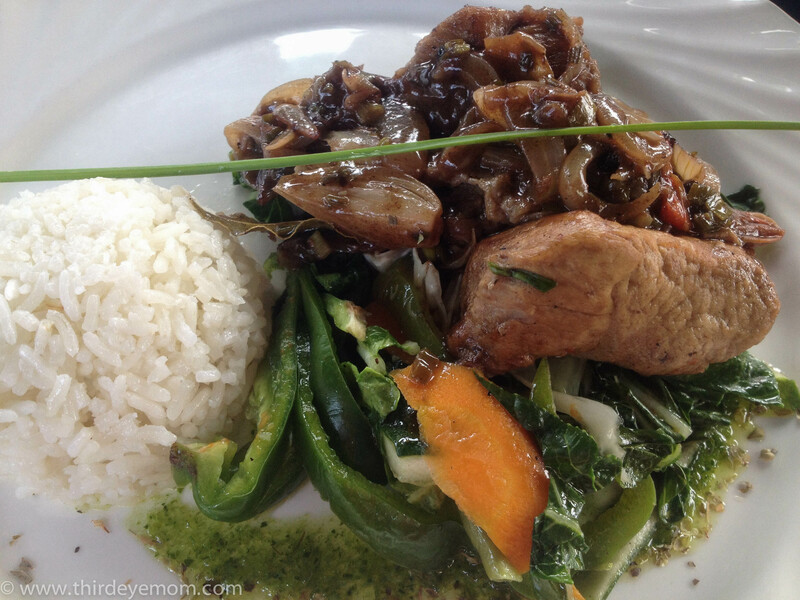 Cuba has never been known for its cuisine and we were warned to expect lots of beans and rice, and unexciting meals during our week-long trip to Cuba. 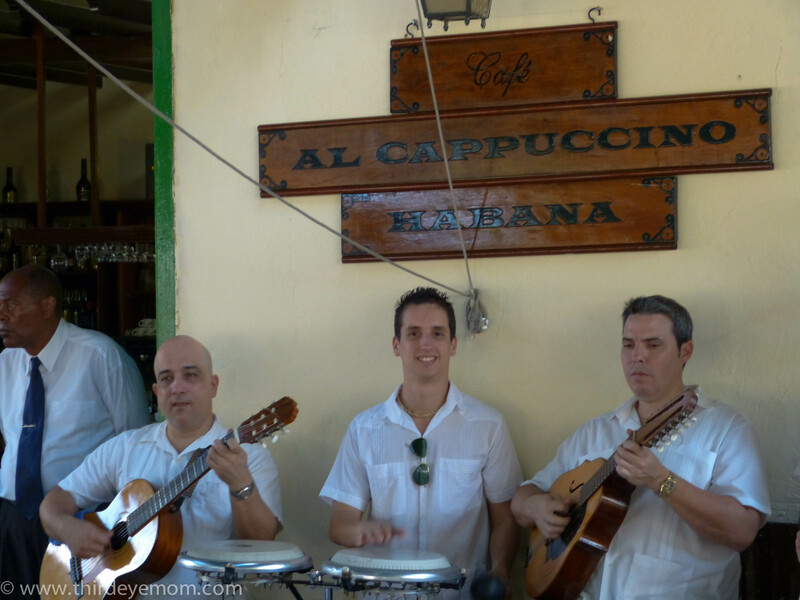 I found it surprising that Cuban food in Cuba would be so bad as I have eaten at a local Cuban restaurant here in Minneapolis countless times and have always loved the flavor of my meals. I decided to remain optimistic and see for myself without passing judgment. 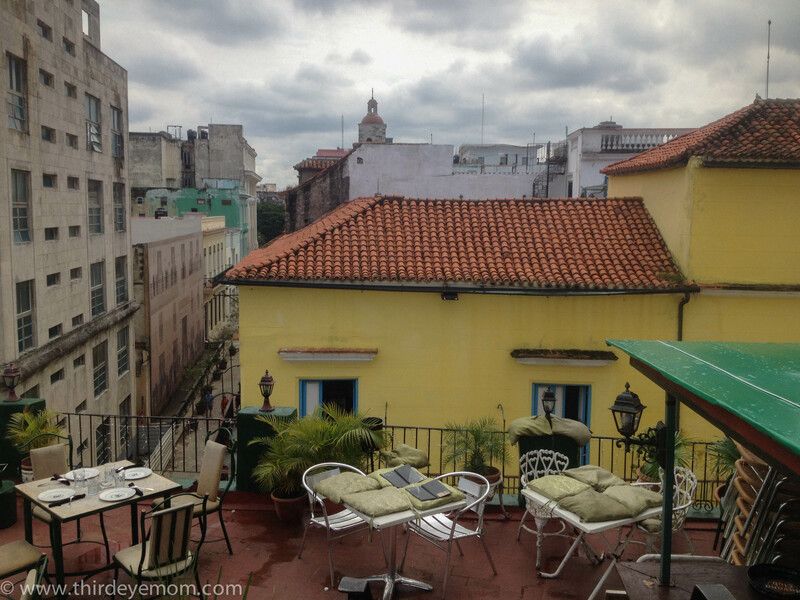 I was unexpectedly surprised that not only was most of the food I ate in Cuba delicious, like Cuba itself cuisine was in the midst of a revolution. A delicious meal we had a a gastronomical school in Havana where servers, cooks and staff are honing their skills. After the Cuban revolution restaurants like everything else in Cuba were nationalized. Once grand and delightful family-run and independent restaurants lost their licenses and were reluctantly handed over to the state. This lead to boring, bland, uncreative state-run restaurants serving relatively bland, generic food. The past ten years have brought about a revolution in Cuban dining thanks to the new reforms introduced by Castro in 1993 in the midst of the Special Period that allowed for 117 new professions for individual entrepreneurs called cuentapropistas. One of the clear winners of this slow opening of the Cuban economy were indeed restaurants as many families opened up private restaurants called paladares inside their homes offering new competition to Cuba’s many state-run restaurants. 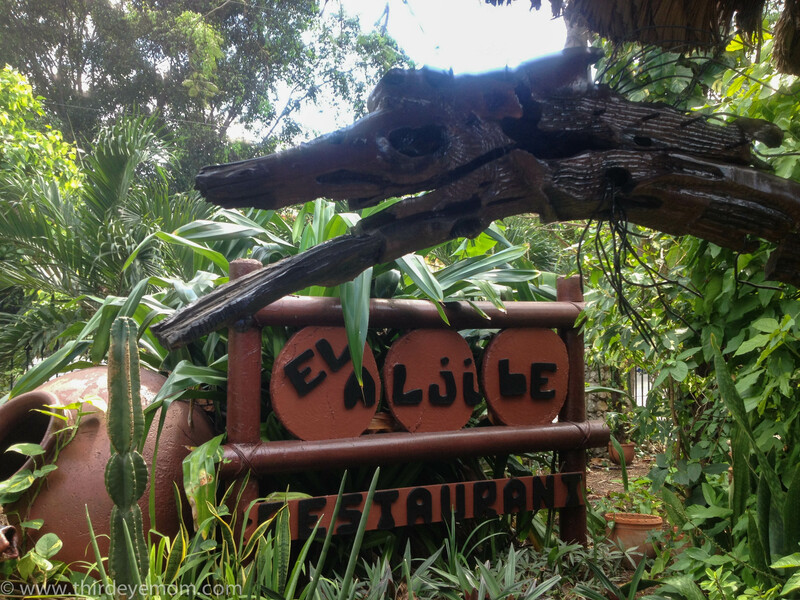 Today there are over 2,000 paladares that have dramatically changed and enhanced the Cuban dining scene. 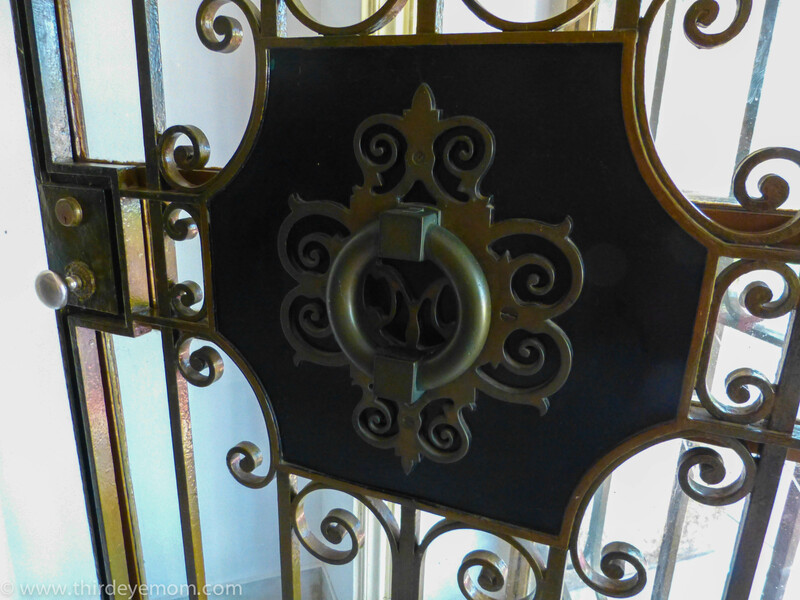 Many of the restaurants we dined at were remodeled and refurbished to look perhaps even lovelier than they did in their prime during the 1950s. All in all, I was enamored by these gorgeous restored mansions, each one special and uniquely elegant in its own right. I can only imagine that as more Cubans are able to open paladares (for it requires a lot of money that 90% of Cubans do not have access too unless they have family sending them money from abroad) there will be even better dining in Cuba. Insight Cuba, our tour company, arranged for every meal during our stay in Cuba except two dinners. 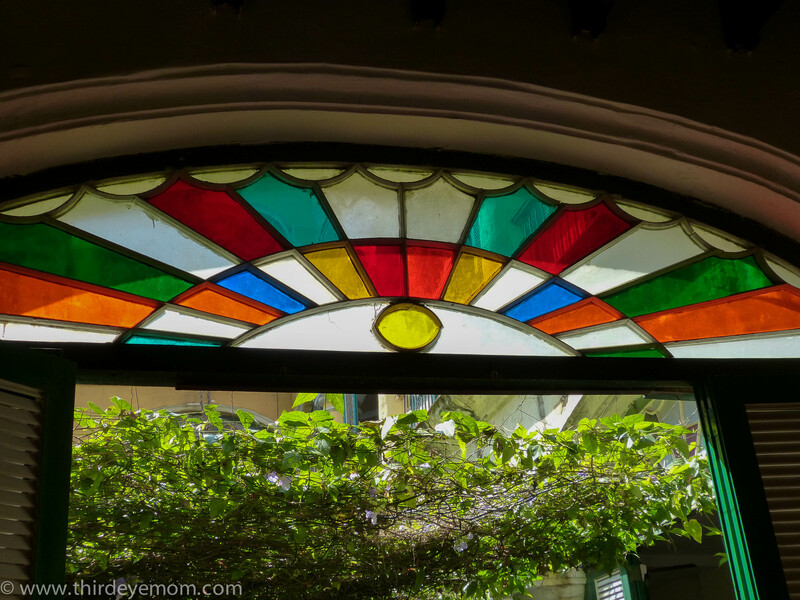 I loved each and every place we dined at and especially enjoyed the paladares. 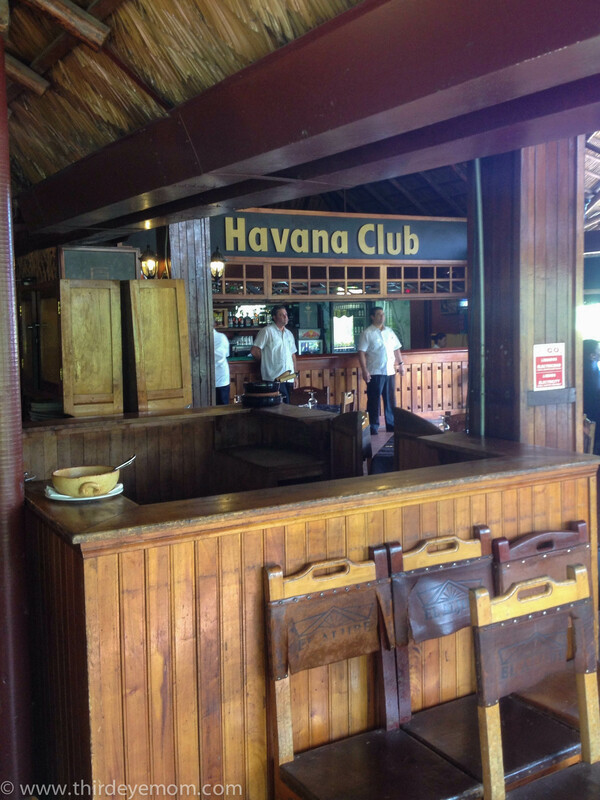 Sadly, the state-run restaurants are unaffordable for most Cubans thus cater almost exclusively to tourists. If you want to eat a meal with the locals, then you have to dine at a reasonably priced paladare. Some of the paladares have caught on to capitalism and are outrageously expensive but a few good ones remain affordable to Cubans. 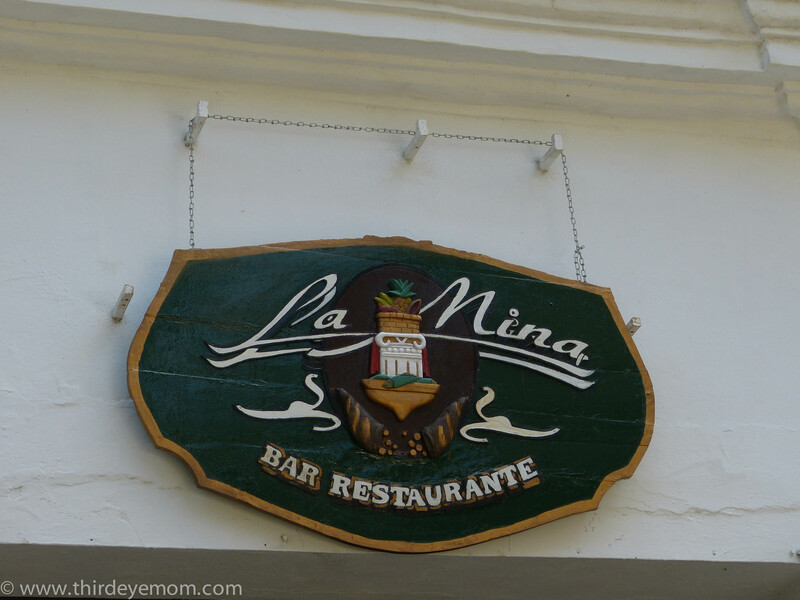 Our first meal in Cuba was at the state-run restaurant called La Ferminia. 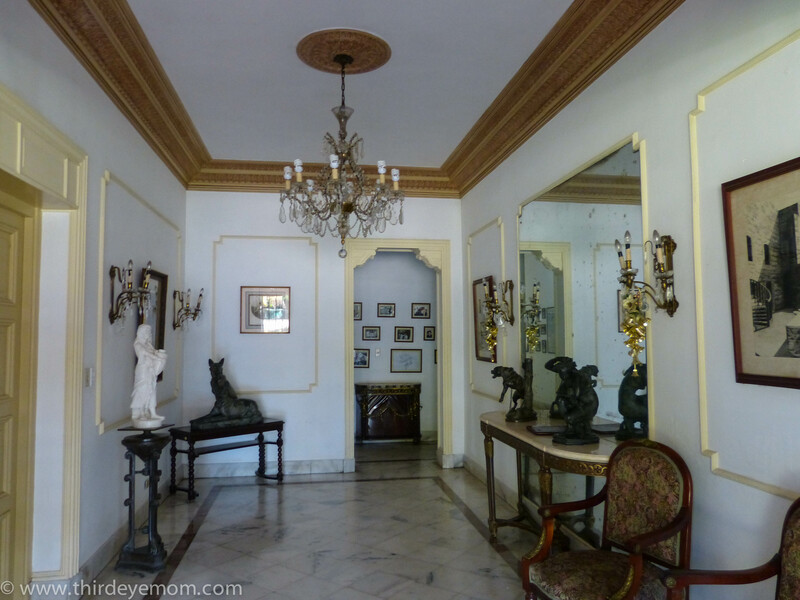 It is located in a beautiful restored, colonial mansion in the picturesque Flores neighborhood. 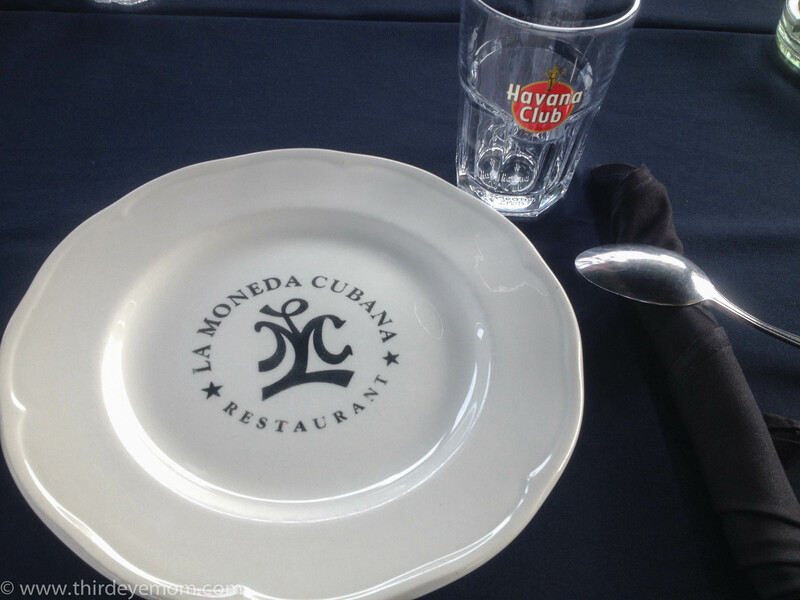 La Ferminia was the perfect introduction to Cuban cuisine. 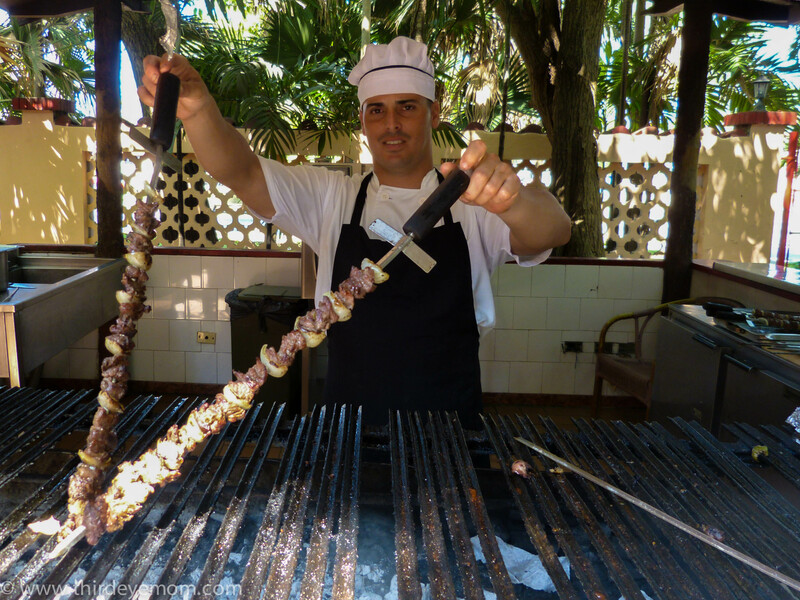 The house specialty is “espadas corridas” or mixed grilled meats, cooked right outside on an enormous grill and served on super long skewers table side. 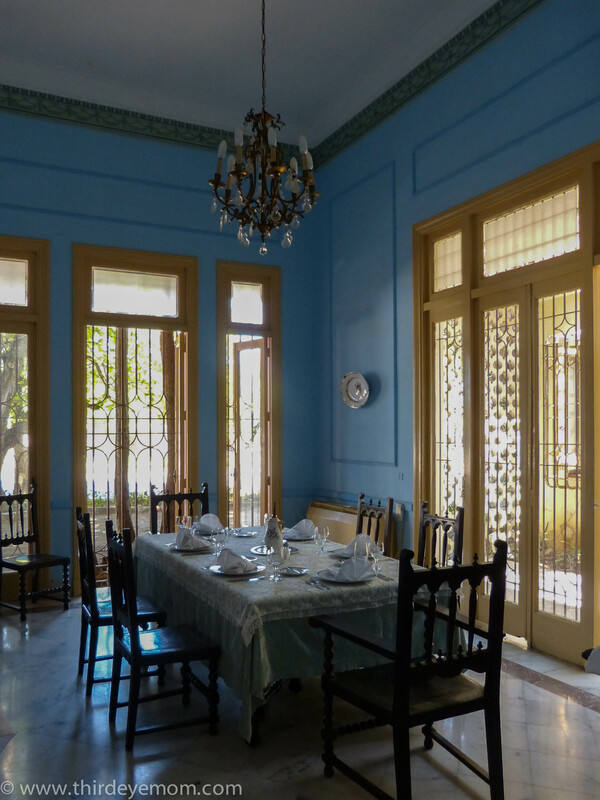 La Ferminia is located in a restored mansion, again a state-owned restaurant. 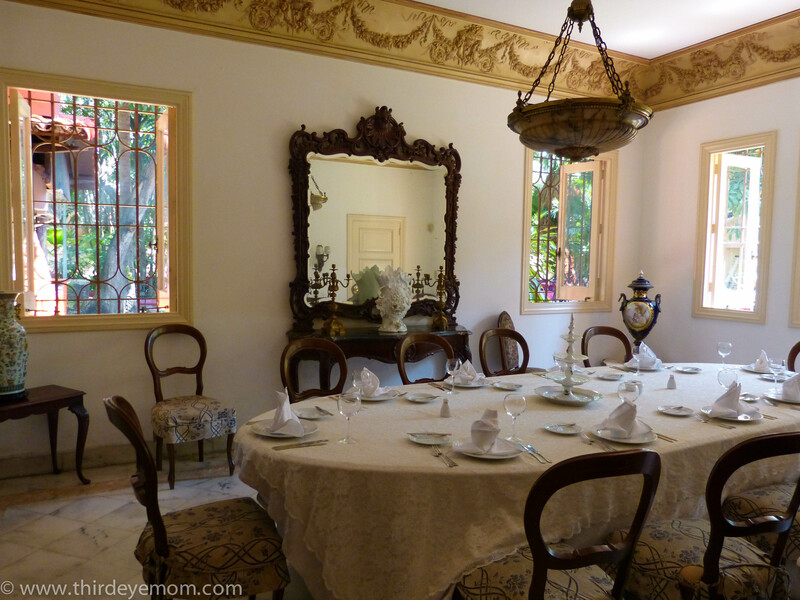 The inside of this restored mansion was absolutely spectacular and gave visitors a glimpse into Havana’s sensational past before the revolution tore everything apart. We ate outside on the covered terrace, listening to live Cuban music and enjoying our welcome drink followed by a cuban beer. To appease tourists, every meal at a state-run restaurant includes a welcome drink (usually a mojito) along with another included drink. 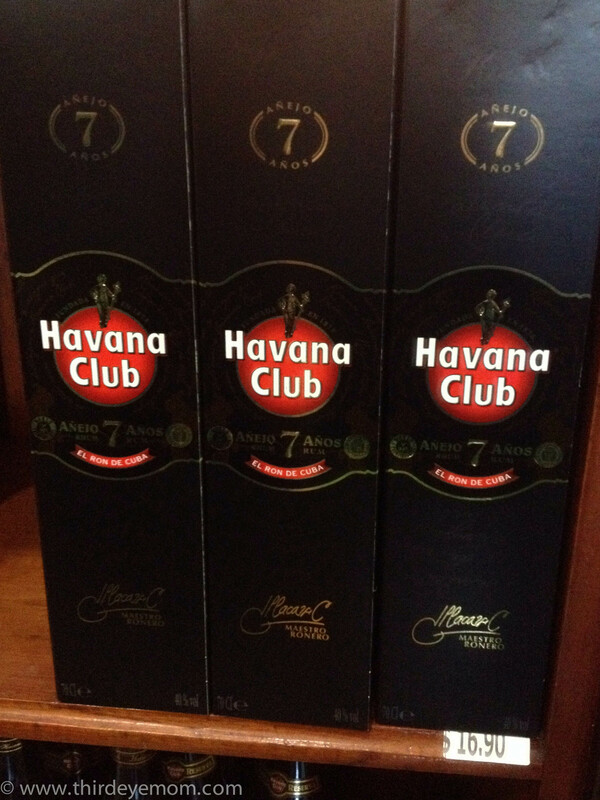 This drink can be beer, wine or bottled water which in Cuba is worth the same price. The food was prepared on a giant grill and different meats were brought to the table on large skewers hot off the grill. 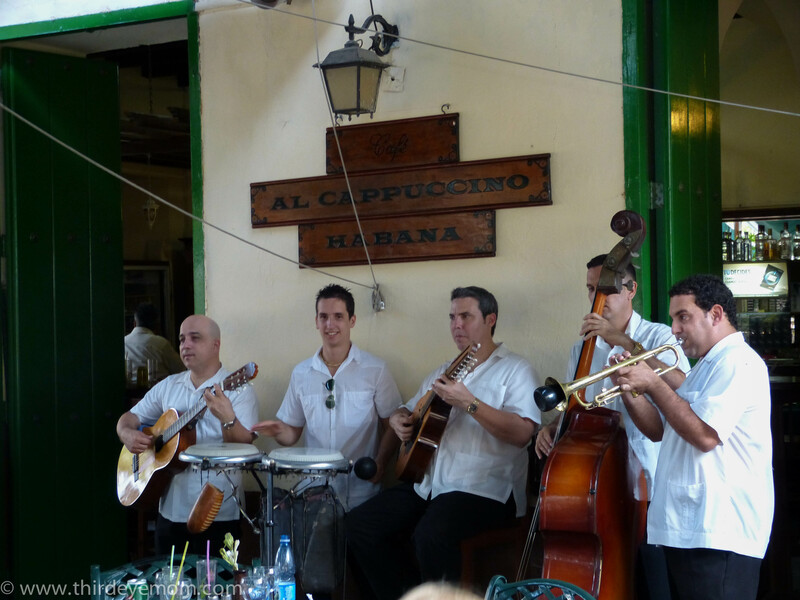 Every single restaurant we ate at had live Cuban music during our meal, a wonderful treat. If you liked the band, you could buy their CD after their performance for 10-20 CUCs (around $10-$20). 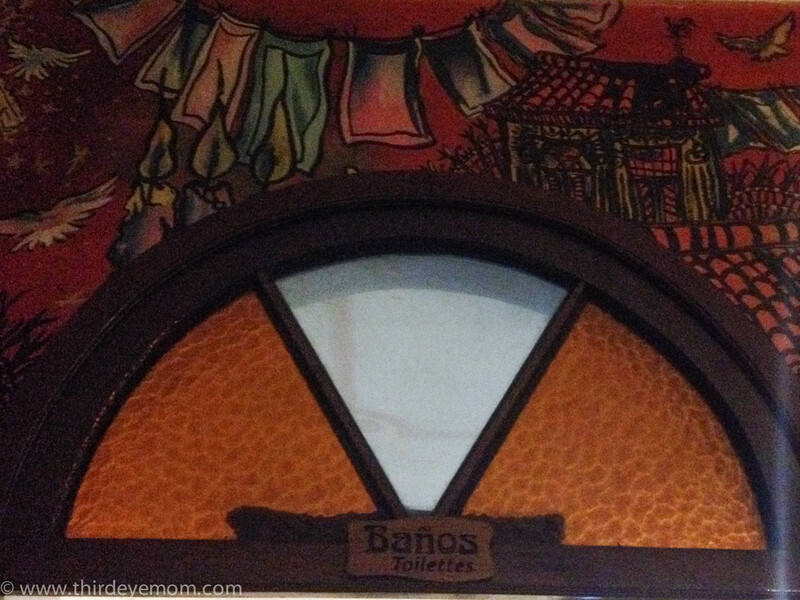 By the end of the week, many of us had amassed quite a collection of Cuban music. The typical tourist food in Cuba is rice and black beans along with starchy plantains or yucca and a meat such as chicken, beef or fish. Meat is very expensive so only the wealthy few can afford it in Cuba and it is not included in the ration card that Cubans receive from the government. 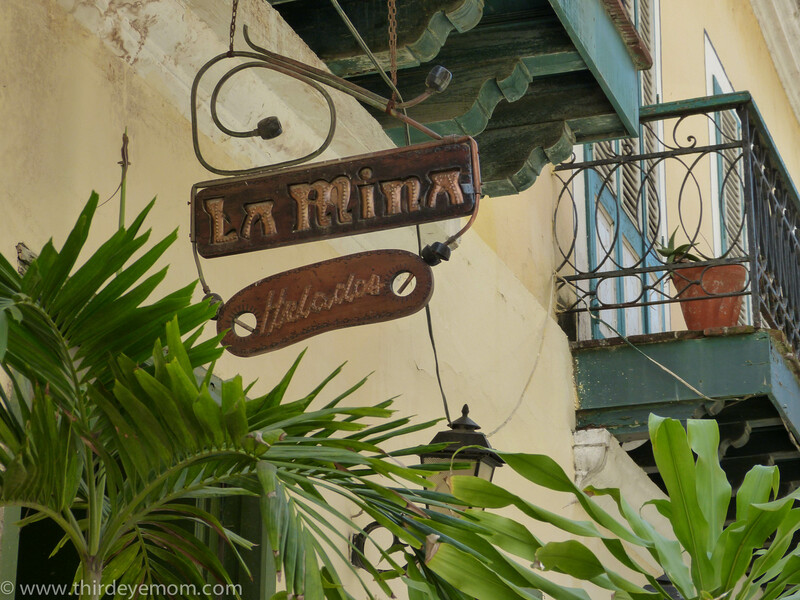 Another noteworthy stop was lovely La Mina in Old Havana. 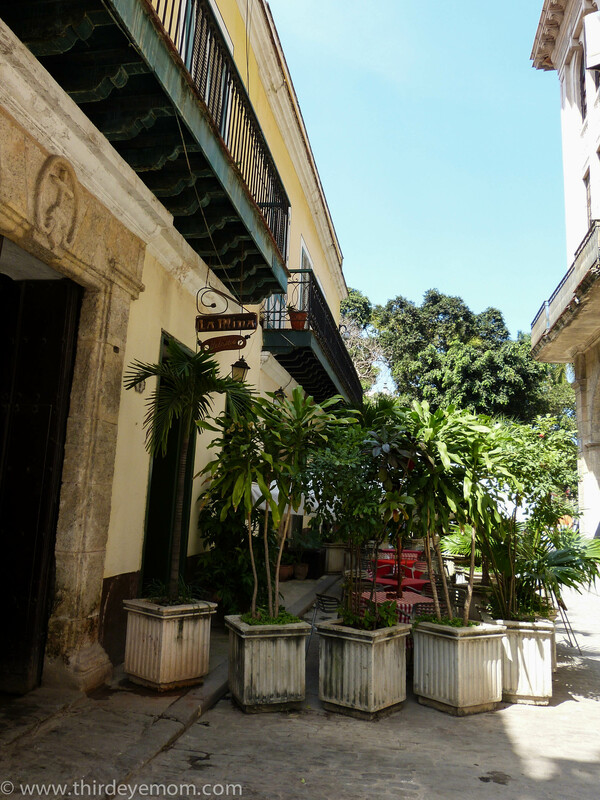 Built in a former 17th century school, La Mina sits proudly at the corner of Plaza de Armas in Old Havana. 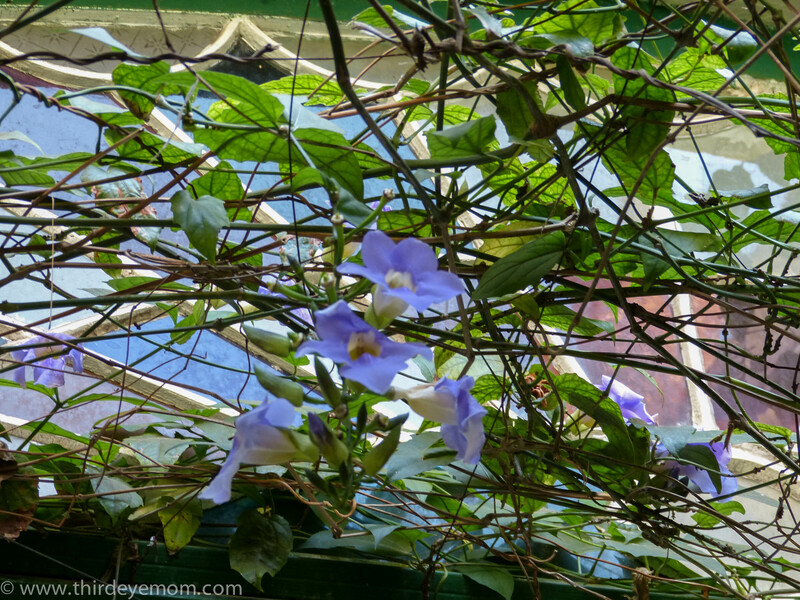 The inside of the restaurant is a perfect illustration of an old Cuban colonial house with a lovely outdoor courtyard filled with plants, flowers and birds. The food was delicious as well. (Note: Unfortunately we ate at many gorgeous venues at night but I never brought my camera with me so sadly I have no photos to prove!). 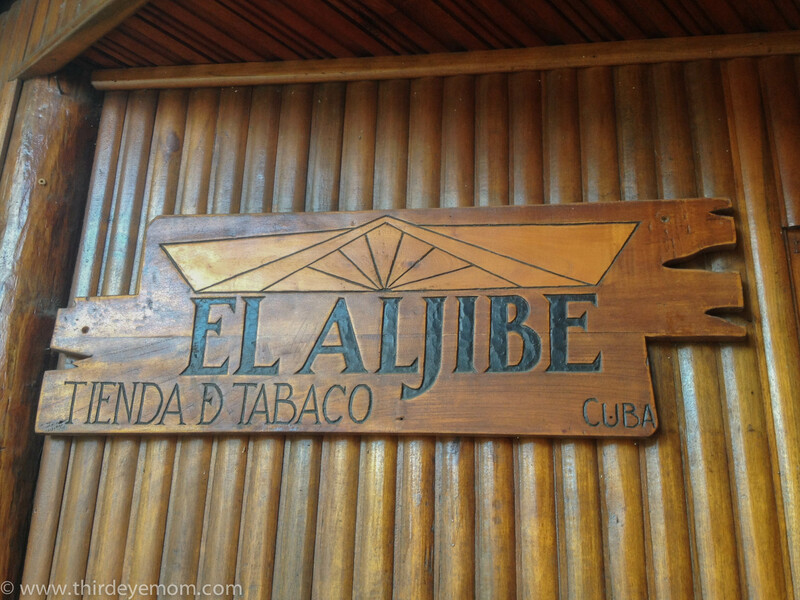 Another favorite stop was the famous El Ajibe known for its special marinaded chicken called pollo asado that is served family-style with rice and beans, fried plantains and of course a mojito. Although it is quite touristy it is still a nice place to eat. I was generally quite pleased with our dining in Cuba however I was sad that we weren’t able to eat at more paladares where Cubans eat. Someday, hopefully in time as more paladares spring up at affordable prices to the locals a tourist will be able to have a true dining experience in Cuba. I found this Cuban restaurant guide that highlights several of the places we ate at. Please check it out here. 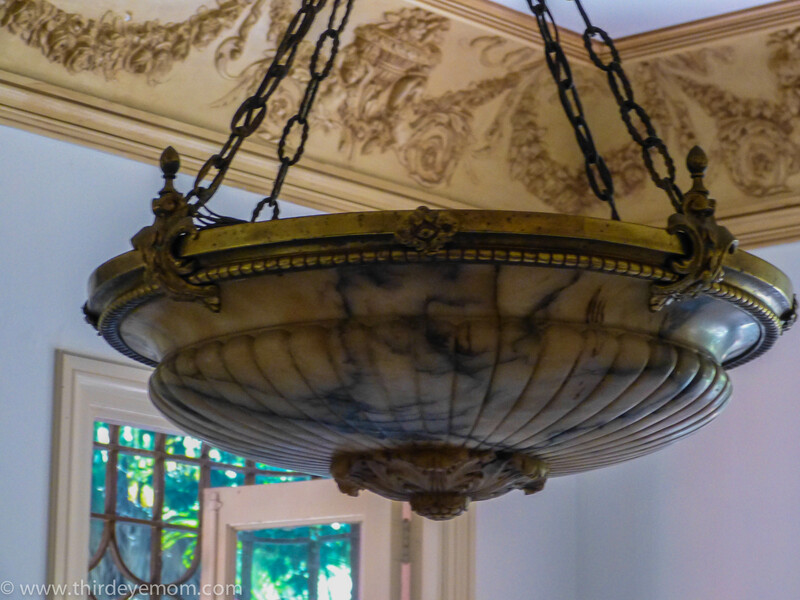 As usual you capture the ambience and flavor (no pun intended about your post on food) of the country, I especially enjoy the architectural features and the people. I know that the music is wonderful too. Thanks so much! Wish I had some photos of the amazing venues we went to at night but all I had was my iPhone and no pictures turned out. I am terrible photographing in the dark too! The food looks delicious, and it must be wonderful to have live music with every meal. 🙂 Great photos, Nicole. Thanks! Yes the music, the food, the ambiance and of course the mojitos were fantastic! I love Cuban food! Those restaurants look really expensive. How much do you think a meal cost for a tourist at one of those state-run restaurants? 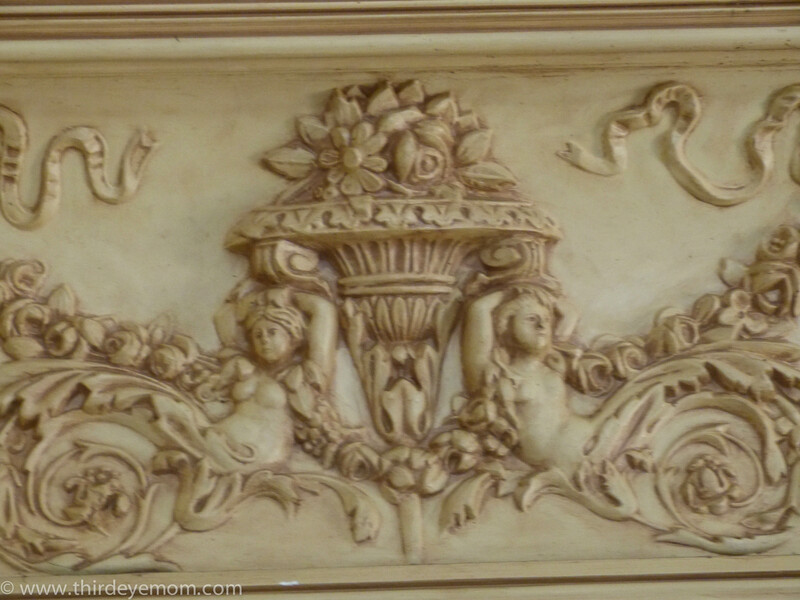 Fantastic piece! 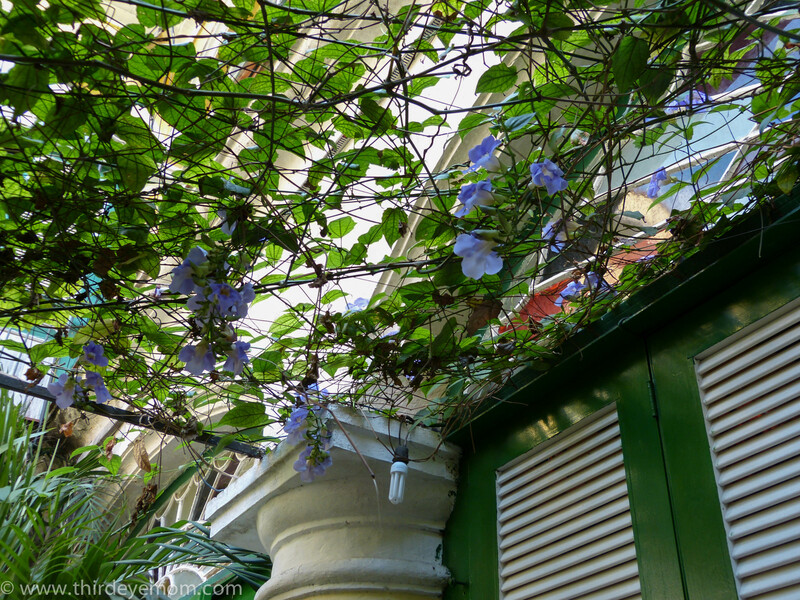 I´ve always been curious about the lifestyle in Cuba. I had to study Cuban writers when I was in university and their work was so powerful that it left me with a longing to go there! Hopefully one day. Sounds like a fantastic trip! We happen to love Cuban food. 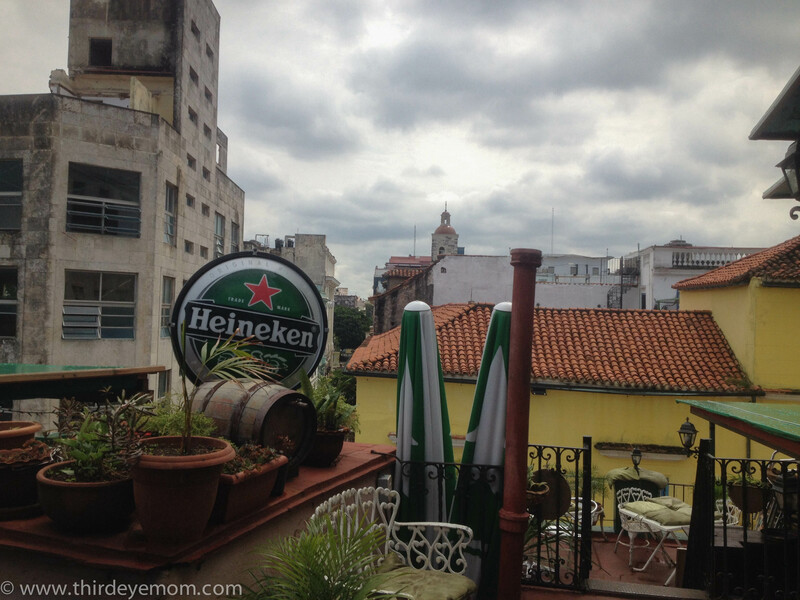 It is unfortunate that you weren’t able to experience more paladares where Cubans eat.